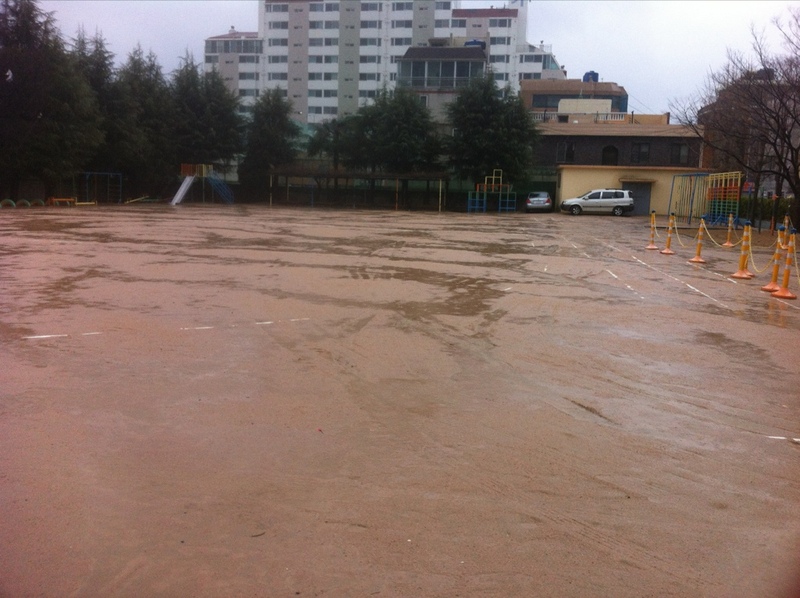 This is the play area in front of my school. It’s usually full of children playing when I’m leaving work, but not today. Even though the weather was crappy, I had the best Friday at work that I’ve had since I can even remember.